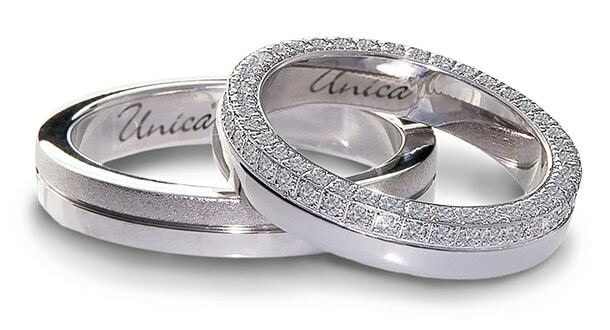 UNICA you create your wedding bands. 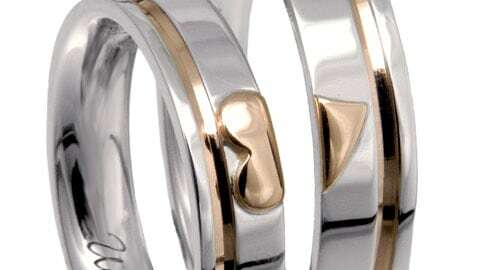 Platinum, Palladium and Gold. Why is it important to go beyond a simple aesthetic choice. 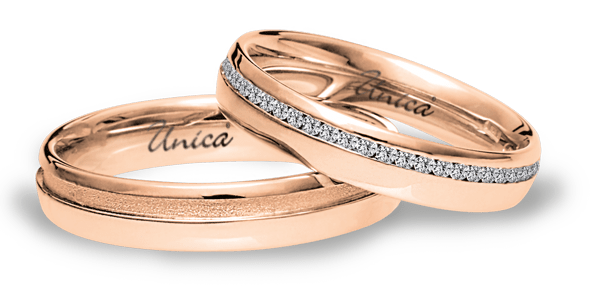 As in your love story, you are struck by a first glance…. Before deciding that it will always be with you, it is necessary to consider all its features. 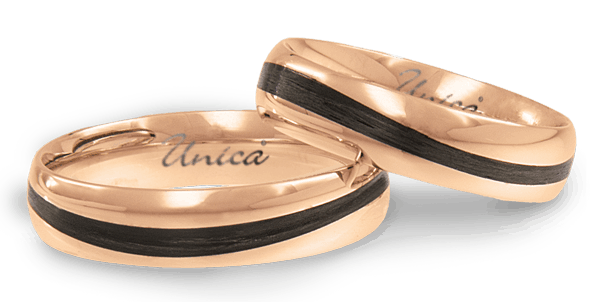 The repeat of your own signature, your finger-print and a distinguishing mark. 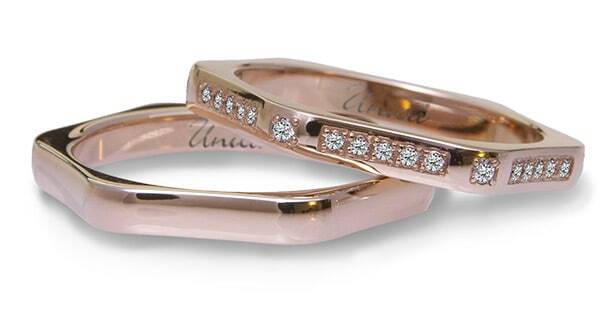 Wedding bands, a symbol which contents are really important. 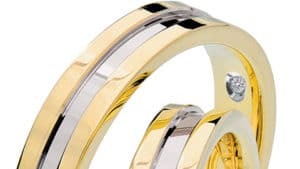 You will find a special software for knowing every single detail at the jeweller’s. Every single day it will be under your eyes as a synthesis of the unicity of your relation. 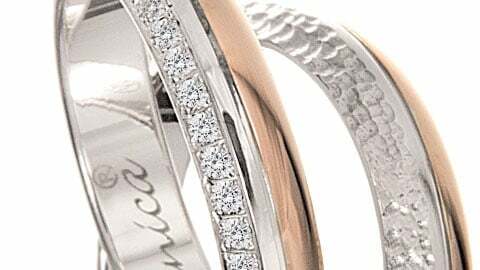 At the jeweller’s a special software will lead you to the discovery of every detail. 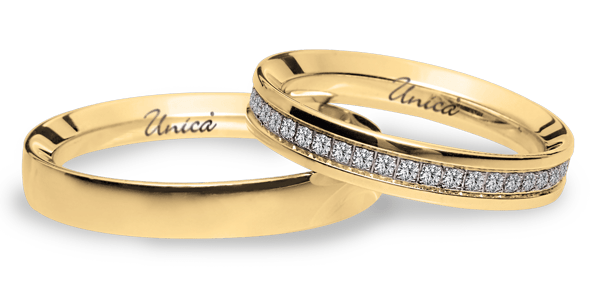 The authorized dealers of Unica wedding bands are at your disposal for providing the best experience in finding all the details of…..